providing professional photography services at affordable prices. 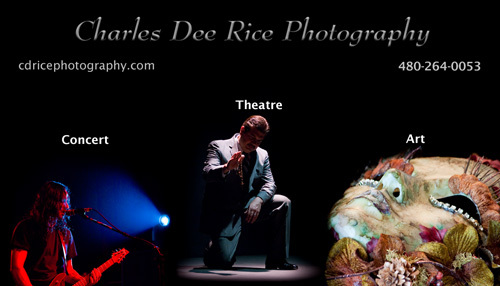 Specializing in concert and theatre photography. Interested in following my motorcycling adventures?